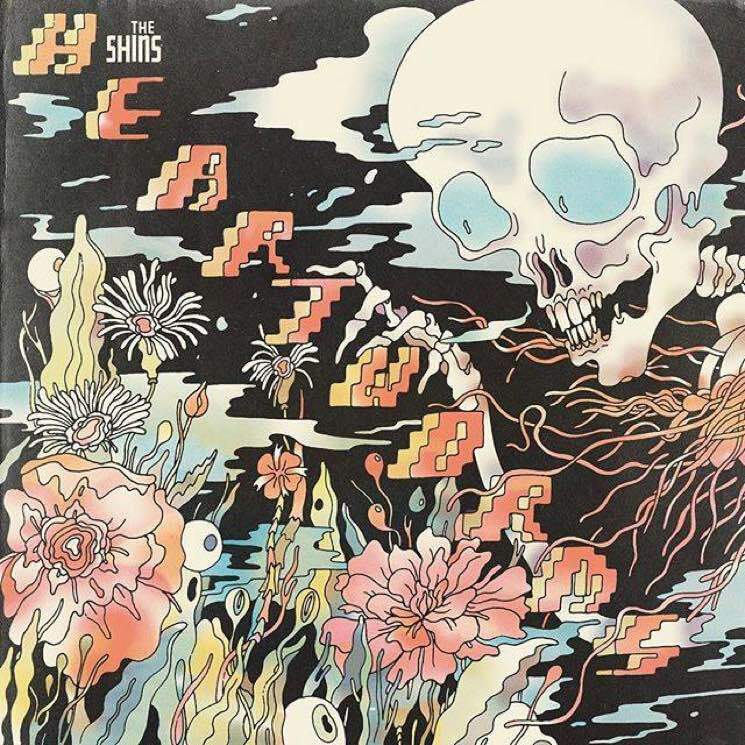 The Shins "Painting a Hole"
The Shins are nearly set to release their new LP Heartworms, but they've shared another teaser track before the album arrives in full next week. Following up previously released tunes like "Mildenhall," "Name for You" and "Dead Alive," the James Mercer-fronted unit have now unveiled "Painting a Hole." It's an oddball blend of percussive beats, digitized vocal effects and synth grooves. Give it a listen below. Heartworms is due out March 10 via Aural Apothecary/Columbia.